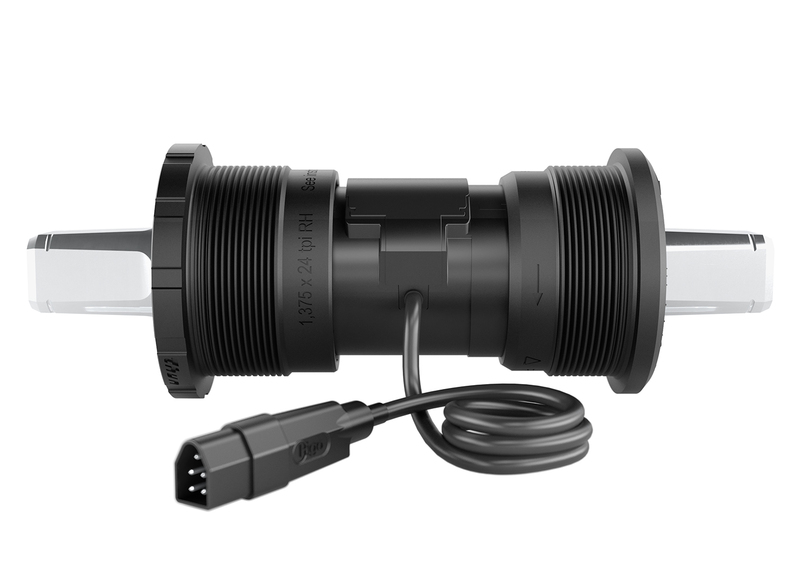 The SIS (Standardized Interface System) consists of a standardized cable (cable length = 220 mm) and a standardized connector (Higo Mini Z509 FG Male). This cable and connector form the interface. 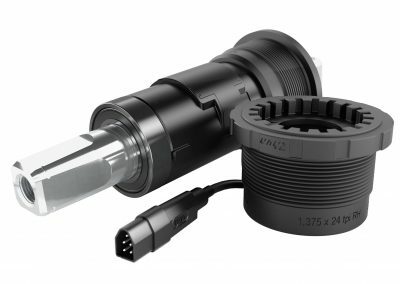 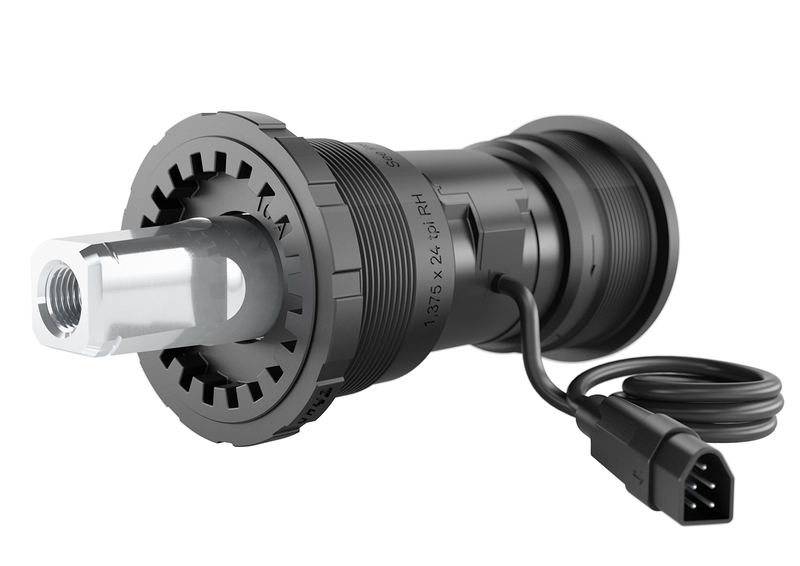 When OEM customers require a different connector or cable length for the purpose of connecting X-CELL RT 2.0 to their controller they require an extension cable with an SIS compliant connector on the one side (Higo Mini Z509 FM Female) and their desired controller compliant connector on the other side. 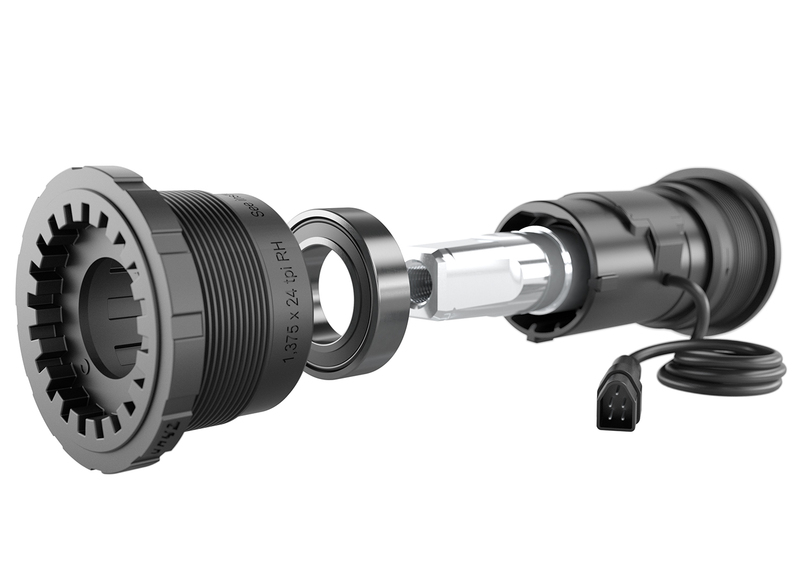 Such extension cables can be sourced from Thun’s cooperation partner A&C Solutions.